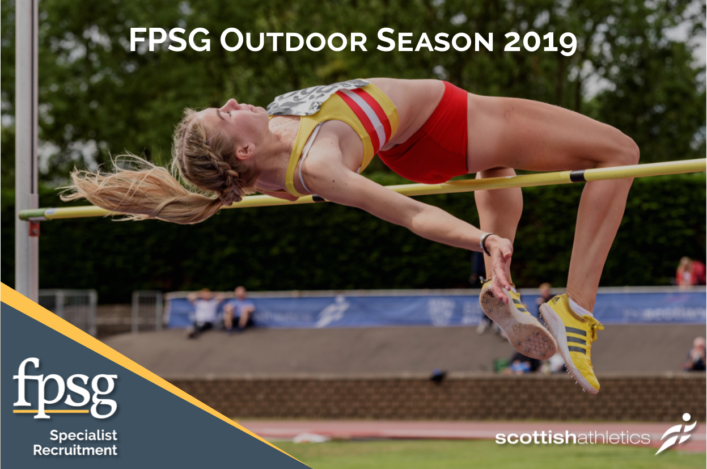 Throwers gathered for the first of our scottishathletics Throws Grand Prix events at Queens Park in Inverness on Saturday. 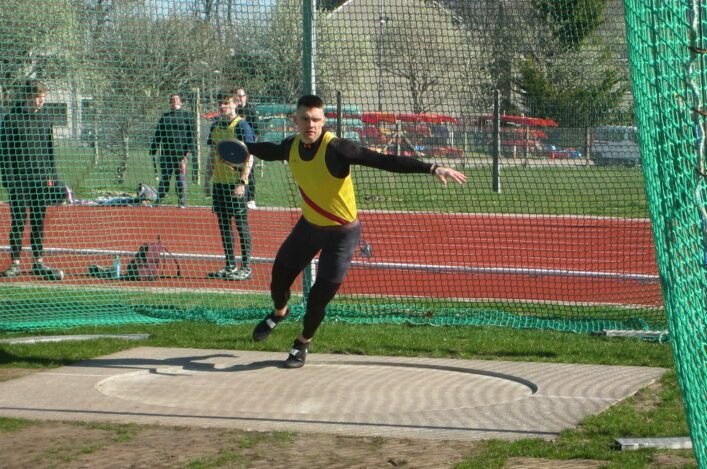 Sunny weather greeted the athletes in what was good conditions albeit with a cold wind at times. PB performances arrived in a steady stream throughout the day and across the disciplines, with the event including Hammerama and IPC Throws. 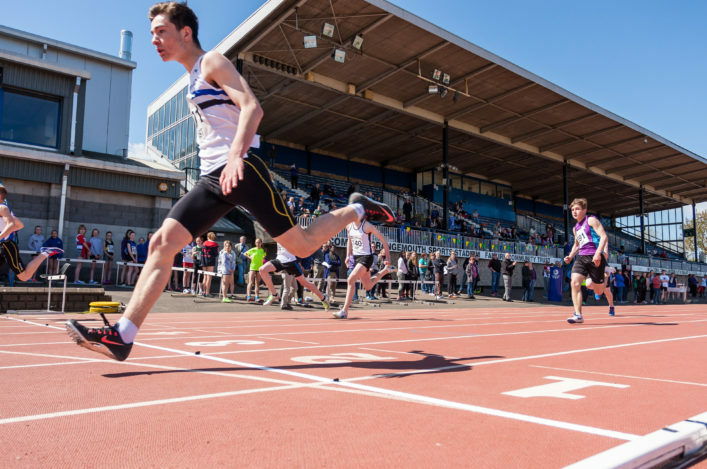 With a number of athletes having moved up an age group for 2019, this was the ideal way to start the track and field season. 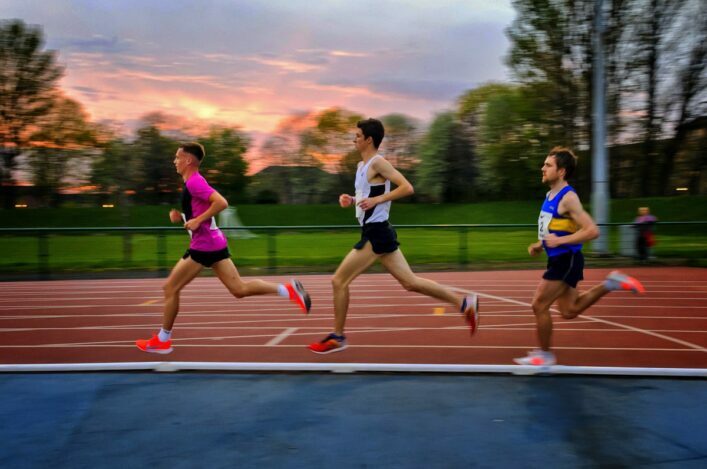 As ever on these occasions were an indebted to our scottishathletics Officials, host club Inverness Harriers and all the volunteers involved on the day to make sure they event happened. Following Saturday’s opening event at Inverness, there are three remaining dates for the Throws GP – with all three taking place at Craigswood in Livingston in May, July and August.